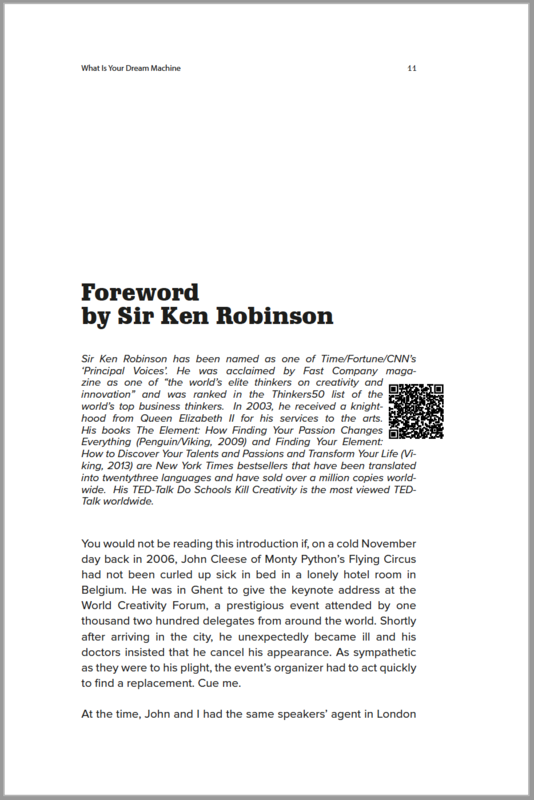 Available worldwide in online stores, as well as through your local bookshop and on e-readers. 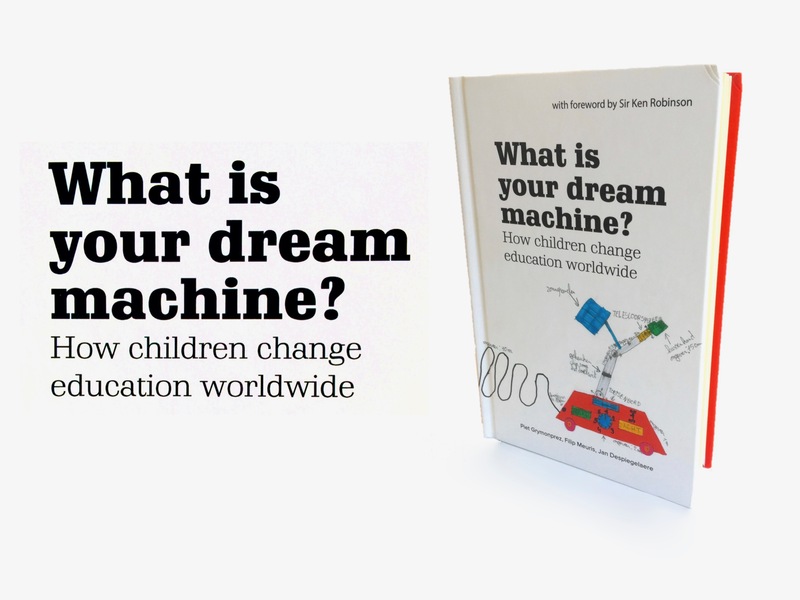 When you buy this book, you don’t just get a good read, but you are also supporting the non-profit organisation MyMachine. Sir Ken Robinson is education and creativity expert, one of Time/Fortune/CNN’s Principal Voices, acclaimed by Fast Company magazine as one of “the world’s elite thinkers on creativity and innovation”, holds the most viewed TED-Talk worldwide and author of many New York Times bestsellers. Hank Nourse is SVP & Chief Learning Officer at The New York Academy of Sciences, member of IBE-UNESCO’s technical working group on Future Competencies and the Future of Curriculum. Tom Vander Ark is CEO Getting Smart, author, Forbes contributer, Linkedin Top Voice in Education, first Executive Director Education at the Bill & Melinda Gates Foundation, previously served as President of the X PRIZE Foundation and is leading voice in education in the USA. Peter Gamwell is an author, presenter and an award-winning leader in education recognized nationally and internationally as a catalyst for district-wide initiatives that inspire and advance education; student, faculty, community and business engagement; and strength-based models and creative thinking. 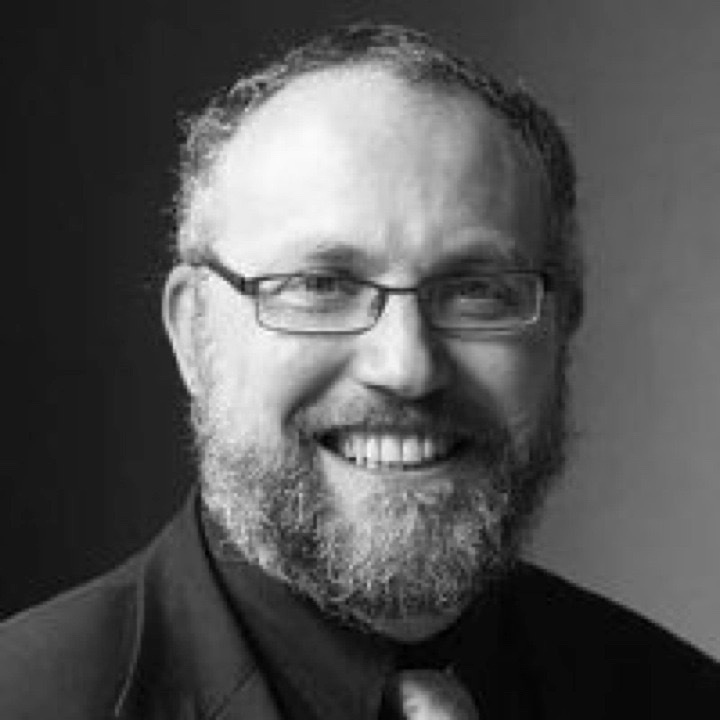 Edward P. Clapp is a principal investigator at Project Zero and a lecturer on education at the Harvard Graduate School of Education. Edward oversees several research initiatives, exploring topics that include creativity and innovation, design and maker-centered learning, contemporary approaches to arts teaching and learning, and diversity, equity, and inclusion in education. Christina Smiraglia is a Senior Research Manager at Harvard’s Project Zero, where she has worked on multiple projects, including Arts Festival Impacts, Learning Innovations Laboratory, Art Works at Work, and Higher Education in the 21st Century. Her research interests are focused on informal learning environments and object-based approaches, and she teaches graduate courses on informal learning research and pedagogy. Amy Kamarainen is a principal investigator and senior research manager at the Harvard Graduate School of Education where she manages research on the EcoLearn and AR Girls projects . Amy applies her understanding of ecosystems science and research to the design and evaluation of technologies that aim to support science learning inside and outside of the classroom. Angela Haydel DeBarger is Program Officer at the William and Flora Hewlett Foundation. At the Foundation, Angela DeBargers works with teams developing open educational resources and deeper learning experiences. 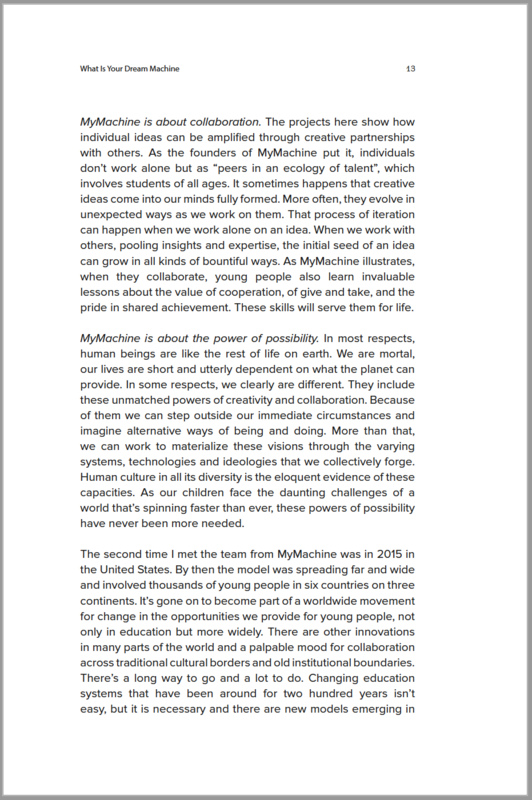 is Co-Founder & Managing Director of the MyMachine Global Foundation. 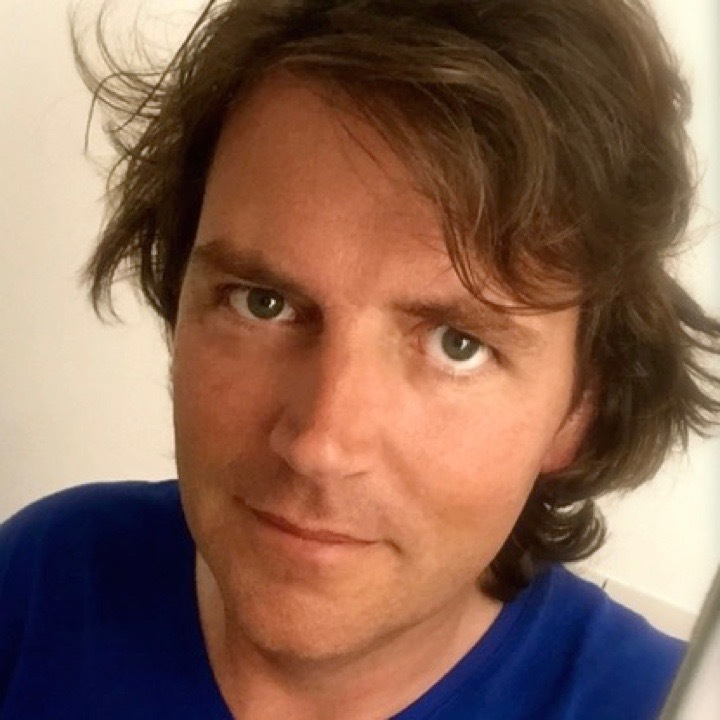 For 9 years he was Director of Applied Research Affairs at Howest University of Applied Sciences (Belgium), partnering with companies around the globe. He is (co)-founder of several cross-industry innovation networks. He is member of the Advisory Committee at the Global Schools Network in Washington DC (USA). 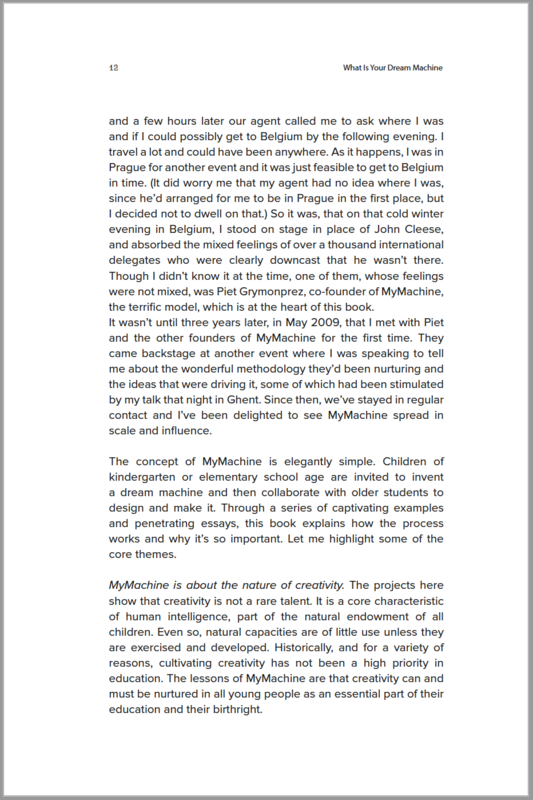 is Co-Founder of the MyMachine Global Foundation. 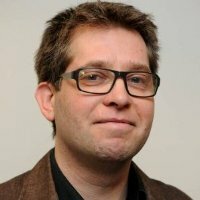 He is Head of Department at Leiedal – cities association for regional development (Belgium) bridging policy makers, regional development strategies and engaged stakeholders (corporations, organisations and individuals). 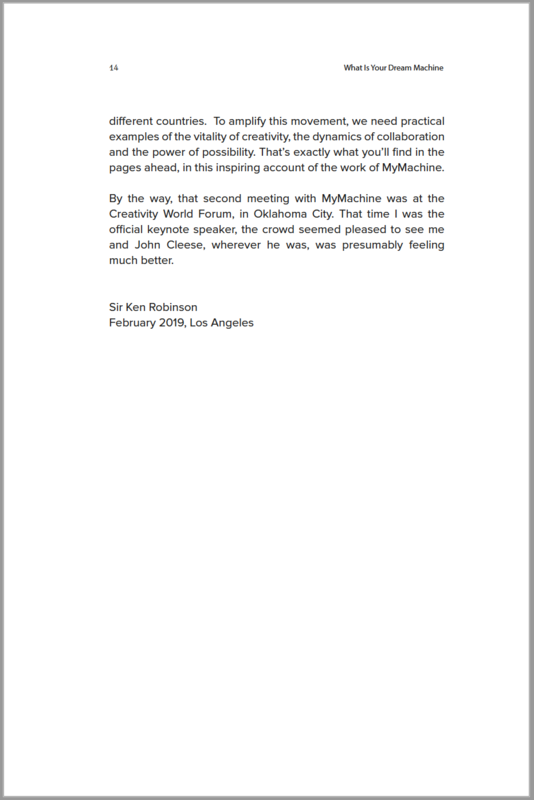 is Co-Founder of the MyMachine Global Foundation. He is Coordinator at the Community Foundation West-Flanders (Belgium) bridging local donors (corporations, organisations and individuals) to local community building projects. Terrence Byers — Fablab RSC (USA). Thank you so much, to all of you! Available worldwide through online shops and your local bookstore using ISBN 9780368359279.